PORTSMOUTH – Robert Hilton Thomas, born October 14, 1963, died at Sentara Obici Hospital on April 11, 2019. He is survived by two sisters, Belene Jalbert and Karen Jennette and husband, David. Robert had two nieces, Julia Jalbert and Danielle Jennette and two nephews, Michael Jalbert and Parker Jennette, and many cousins. 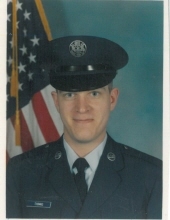 Bob served in the US Air Force for 4 years and additionally 10 years in the Air Force Reserves. He loved his family, fishing, kayaking and time on the beach. 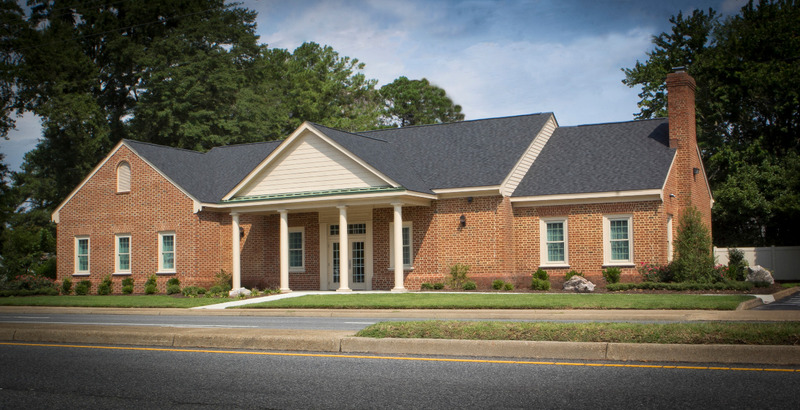 A service of remembrance will be held on Wednesday, April 17, at 2:30 p.m. at Ebenezer United Methodist Church. Family and friends welcome. 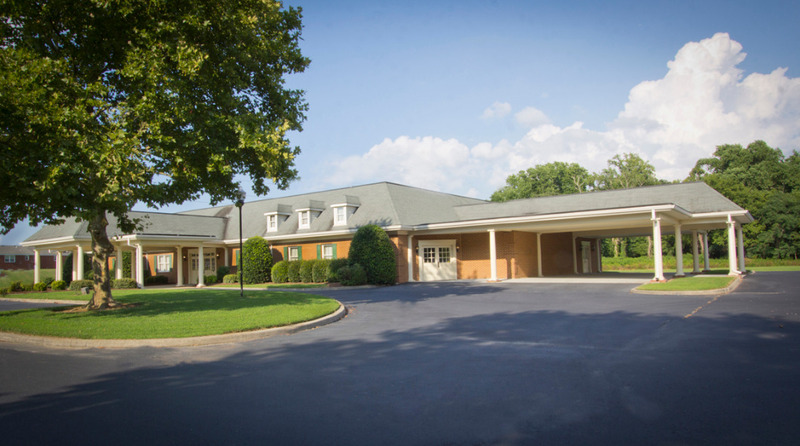 Sturtevant Funeral Home, Bennetts Creek Chapel is assisting the family. To send flowers or a remembrance gift to the family of Robert Hilton Thomas, please visit our Tribute Store. "Email Address" would like to share the life celebration of Robert Hilton Thomas. Click on the "link" to go to share a favorite memory or leave a condolence message for the family.